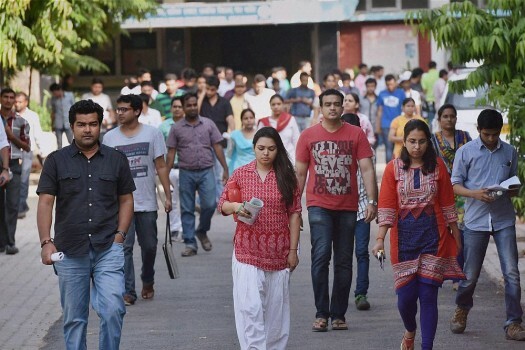 Union Public Service Commission (UPSC) aspirants leave examination centre after their exam in New Delhi. 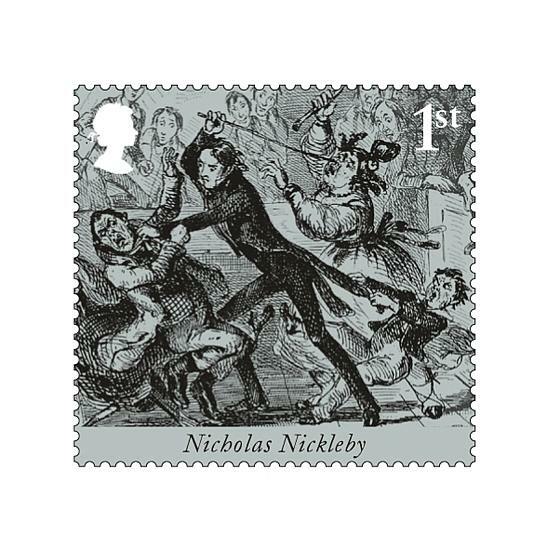 In this Royal Mail undated handout photo, a Royal Mail stamp featuring Nicholas Nickleby is seen. The world celebrated Charles Dickens' 200th birthday. 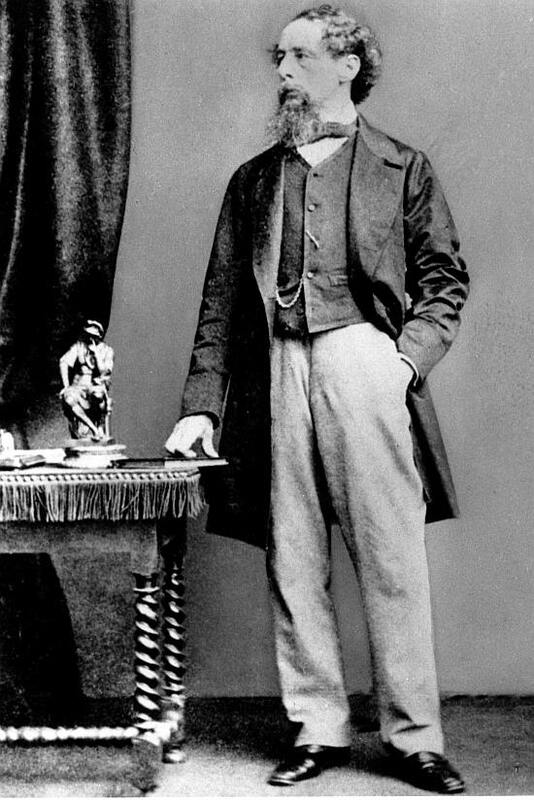 FILE - In this undated file photo, novelist Charles Dickens poses for a photograph. The literary world celebrated the author's 200th birthday. 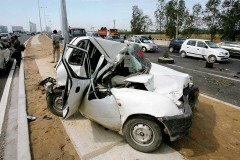 The vice president insisted that Indians must get back to its roots. 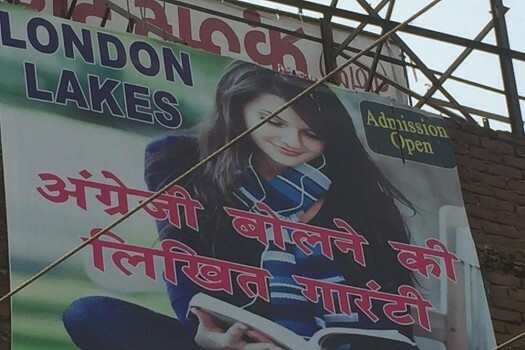 Birbal Jha, the managing director of 'British Lingua', said Sridevi's death was like a personal loss for them. Five men rounded the victim up and asked him "why were you speaking in English?" OMG, FYI Hindutva Also In OED. LOL. Do You 'Heart' It? 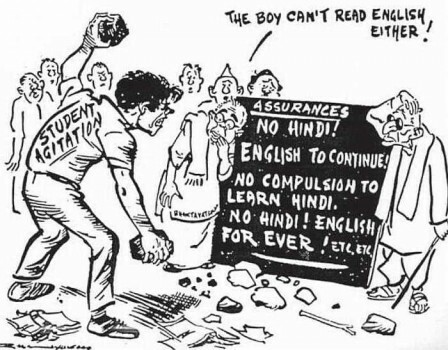 Jai Ho!, Slumdog, Chaddies*: The 1,000,000th Word In English?